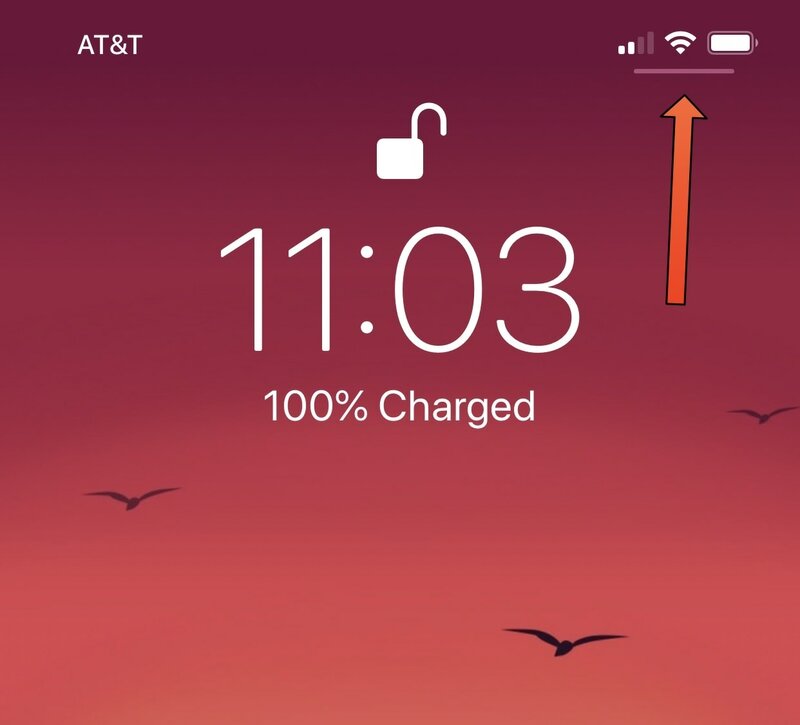 If you have any of Apple’s latest handsets with rounded-corner displays, such as the iPhone X, XS/XS Max, or XR then chances are you’re familiar with the tiny Control Center grabber that appears at the top-right corner of the Lock screen, as depicted above. 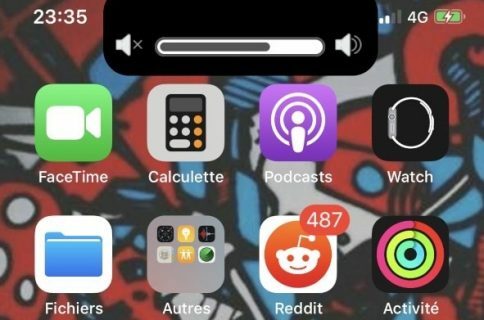 For whatever reason, this grabber doesn’t appear anywhere else in iOS besides the Lock screen; yet you can invoke Control Center from anywhere by swiping down from the top-right corner of the display. Given the circumstances, the Control Center grabber on these particular handsets doesn’t make much sense from a UI/UX standpoint, and a free jailbreak tweak dubbed NoCCBar by iOS developer SparkDev can do away with it for you for a cleaner look and feel. While some might consider this ‘nitpicking’ Apple’s professional software design, the Control Center grabber seems useless if it doesn’t appear uniformly throughout iOS. 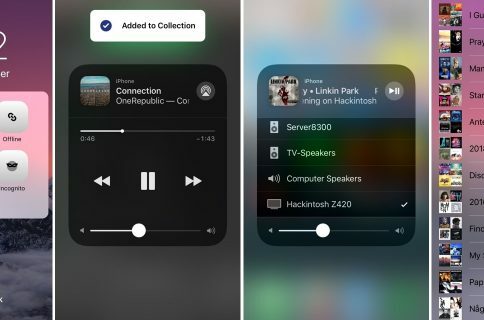 From a design perspective, the execution of this element would imply that one could only launch Control Center from the Lock screen, which we know isn’t the case with iOS. If you’re interested in making more sense out of Control Center’s invocation, then you can download NoCCBar for free from SparkDev’s beta repository in Cydia. 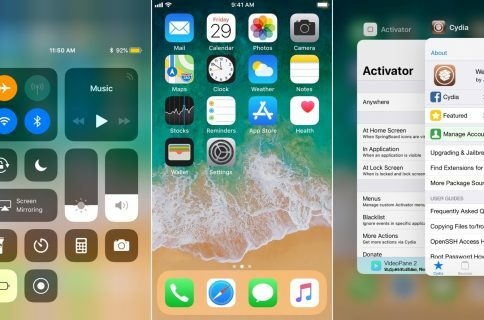 The tweak is only intended for iPhone X handsets running iOS 11.2 or later, as there isn’t a public jailbreak for the iPhone XS/XS Max or XR yet. Do you love or hate the Lock screen’s Control Center grabber? Let us know in the comments section below.